The finale of the latest Game of Thrones took a massive 16.5 million viewers in the US on Sunday (August 27). HBO has dogged by leaks through season seven, but these have not sated appetites for the live TV experience. The latest ratings cemented the HBO series as the most-watched TV show in the world, ahead of The Walking Dead, whose latest season ratings dipped. The 16.5 million includes 12.1 million live premium cable viewers and those that tuned in later on Sunday. 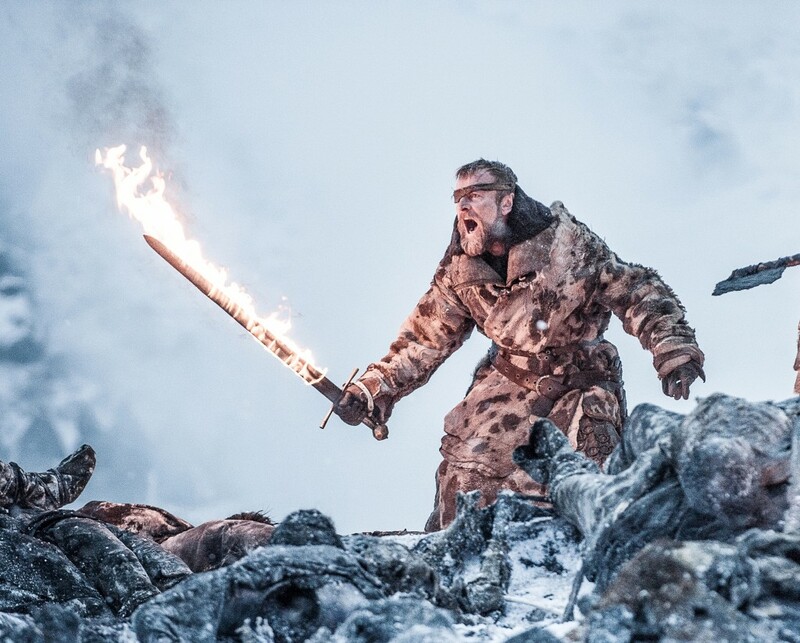 The series, a fantasy drama in which noble houses fight for control of the fictional continent of Westeros, has been average a whopping 31 million viewers per episode during its seventh run. This includes on-demand, streaming and time-shifted views. The season has seen ratings rise steadily, starting at 10.1 million for the first episode. The numbers are well up on season six, and represent HBO’s highest ever series ratings. With Thrones ending after its shortened eighth season, likely in 2019, HBO has been exploring spin-off series and a number are currently in development.